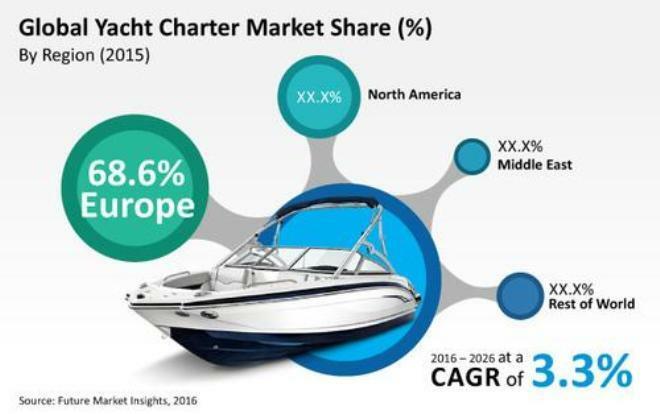 Now 3.3% might not sound like much, but as a growth rate for the worldwide charter market for the next decade, it actually says a lot. By the end, the material indicates that the market value will be USD637m, with Europe still the dominant player – by far! 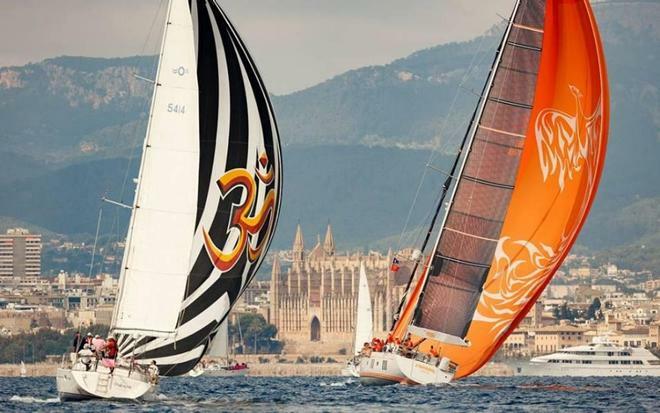 Yes, it is on the back of technological innovation, with more to come, and the ever-expanding demand for multihulls with their space and stable ride. However, there is also the actual offering, in terms of service, and these have all combined to get new people into sailing, and that means eventually for some into buying. True, the majority is still for the grey nomads, but fractional ownership and this burgeoning charter industry that can assist/support ownership whilst newbies skill up are increasingly important factors. I saw recently that one liveaboard produced his average monthly spend as $3-3.5k per month, with bad months being close to double that. Clearly one needs a budget and funding source, so keeping the dollars in before you step aboard full time does sound like quite the plan, and it is one that Multihull Central have been developing and embellishing through Brent Vaughan's book, SEAbbatical, and the subsequent seminar series. 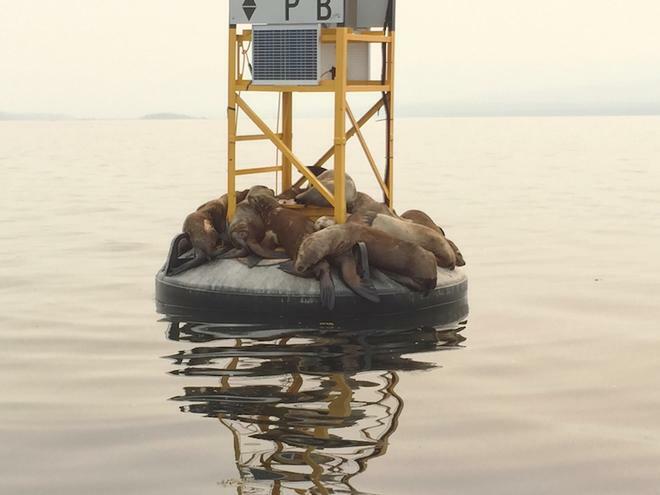 Additionally, there are more and more Millenniums and the like opting out of traditional lives and home ownership for times at sea. It might not be forever, or for that long, but the point is that options exist now, that were just not there before. Not the least of which is an expanding armada of used vessels to choose from. A classic example of this is our new friends from SV Te Mana. If you have not read their material on the site, then please do, for it is inspirational, picturesque and quite capable of transportation to another place. Alas, when you boil it all down it means all the nooks and crannies are just going to get more and more popular. For a while now I have been dedicated to seeing Australia's Cape York Peninsula, and each time I go there are more doing it, and the volumes in the camping grounds, watering holes and anchorages all reflect this. When you can get wild Barramundi and Spanish Mackerel as the staples at the Fish and Chip Shop in Cooktown, well why wouldn't you? 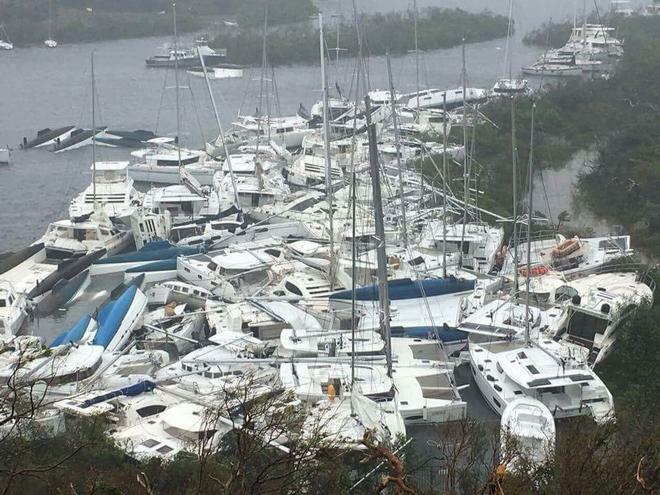 But we digress a little, yet not too far, for the picture of the charter fleet in Tortola after the hurricane shows just how many craft are out and about (well those ones no longer, sadly and unfortunately) and then in addition to volume, you have sheer physical size. 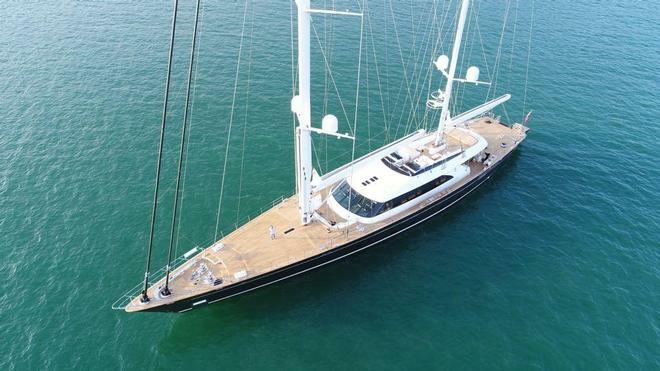 The launch of the third 60m Perini Navi, Seven, and the re-working of the marina at Port Douglas to handle larger vessels are harbingers of the scale of craft now plying the seas. Once upon a time, 40 feet was a big boat, now 40m is not exactly unusual. Wow. So it was brilliant to receive the first of Rosemary Sanderson's pieces, this one about the Octopus Islands. What an engaging tale, with charming imagery and the ability to show cool climate cruising off so well. Our thanks to her, and also a keen interest to see what she produces next. Inside all of that is a note that you too can provide your material like Rosemary, Ocean Crusaders, Crystal Blues and Taipan for our global, Sail-World Cruising audience. Ultimately then, our thanks, and I am sure all those of the entire entire cruising world, to the many who have banded together to assist in the Caribbean. We acknowledge and appreciate you in the one sentence. The feedback sent in has been wonderful. If any of you have a story to tell or images you want to get out, then please email us and we will make it happen. Today you will find that we have tales for you about aid for the Caribbean, clearing immigration in Panama, taking the family on a multi-year jaunt around the globe, special offers for new Jeanneaus, pop up stores from Musto, the World ARC, Marinas getting accredited, doing repairs and makeovers, Tahiti, avoiding hurricanes, the Oyster Regatta sponsored by Pantaenius, The Whitsundays, Jon Sanders, rescues and safety, boats of all kinds on display at shows, Lisa Blair, Jon Sanders, warm winds, no wind, cleaning up the shores, racking up the miles, running aground, whales, manatees and turtles, Baha Ha Ha, Sawlty Dog, as well as much more. USCG medevacs woman from a cruise ship, 50-miles off of Montauk, N.Y.